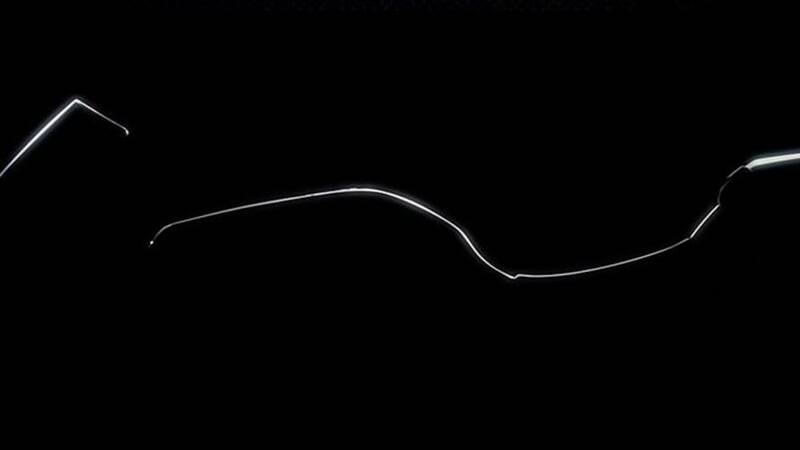 Watch the live unveil with us! 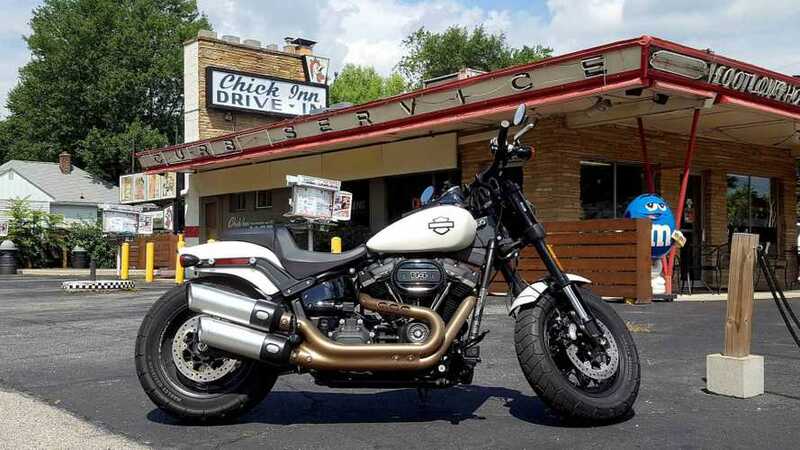 Wherein FleetBob and I brave Washtenaw County for a day of sun, motorbikes, beers, friends, and some aggressively average cover bands. 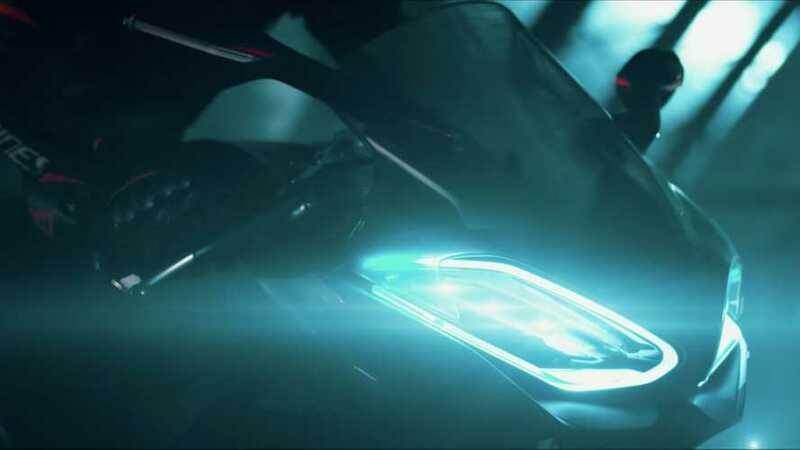 Yamaha brings androids, thinking motorcycles, and an enclosed, four-wheeled scooter to the Tokyo Motor Show. 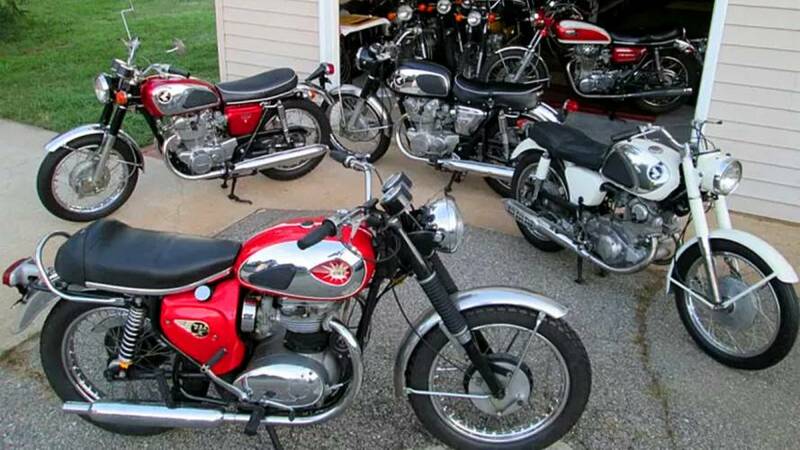 Classic bikes, retro styles, and searing heat in the Motor City. 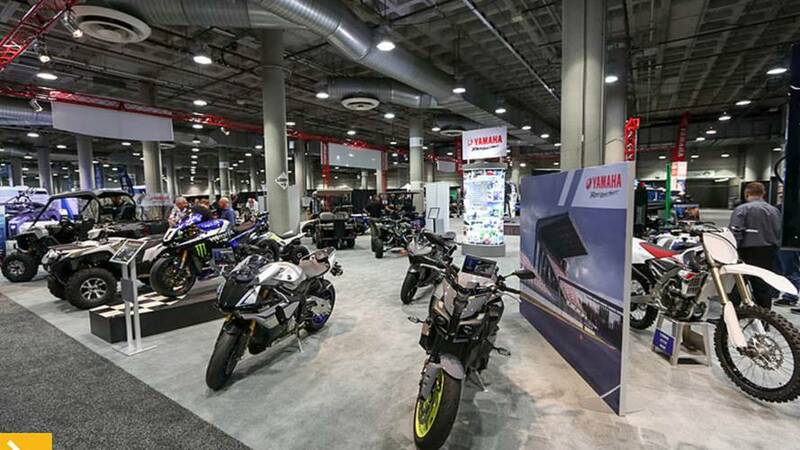 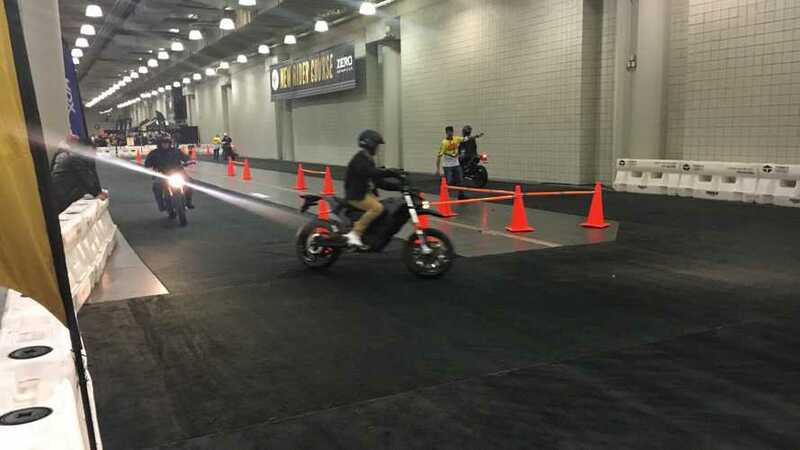 Come on inside, grab a beer and check out what's inside the Yamaha One Garage at LA Auto Show. 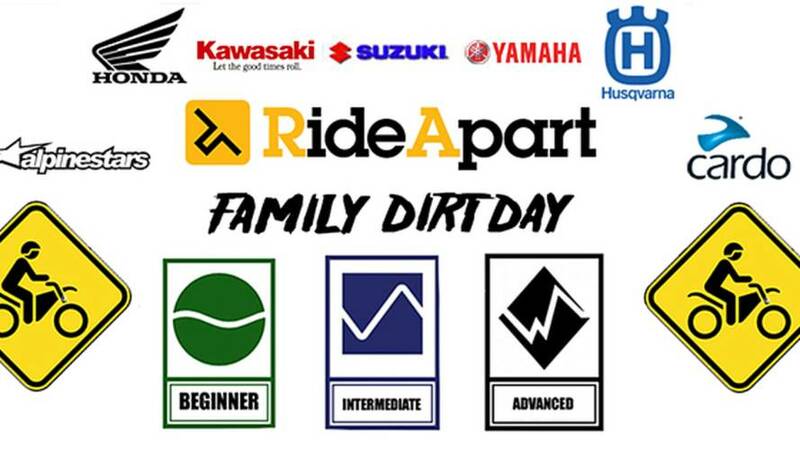 RideApart's first annual Family Dirt Day included great rides, new experiences, and a run-in with the law.. 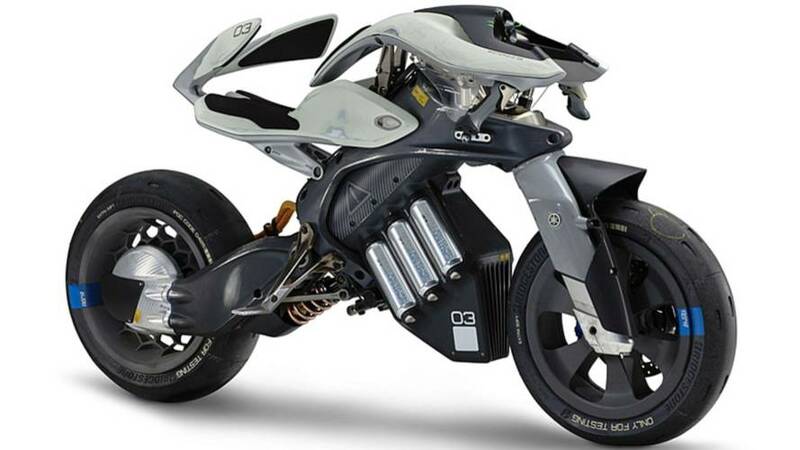 Some great bikes were rolled out in Milan this year. 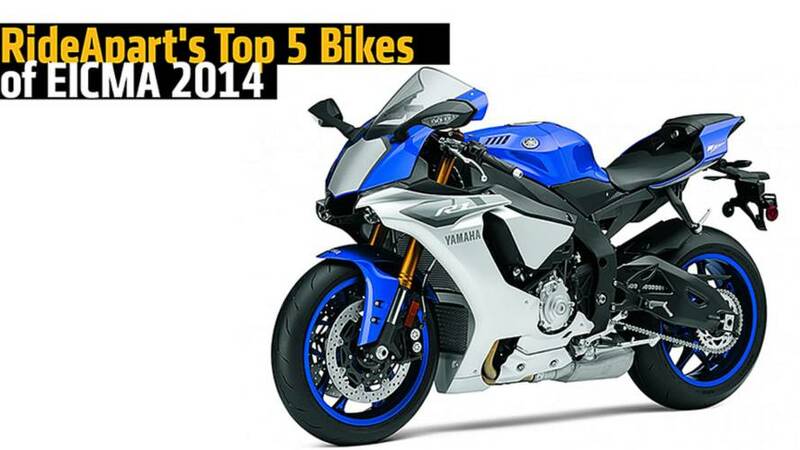 Here's our list of Top 5 bikes of EICMA 2014. 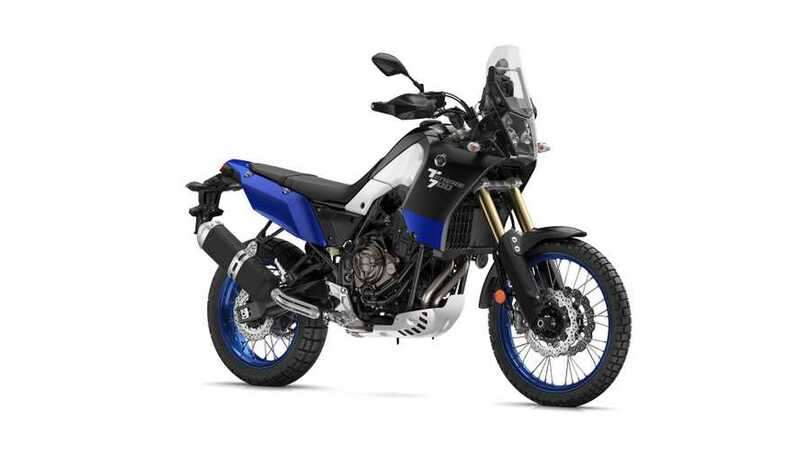 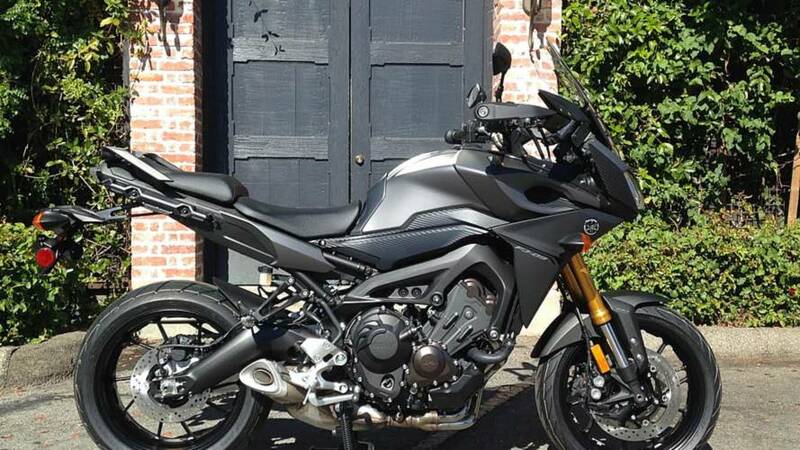 Yamaha introduces the FJ-09 at EICMA 2014. 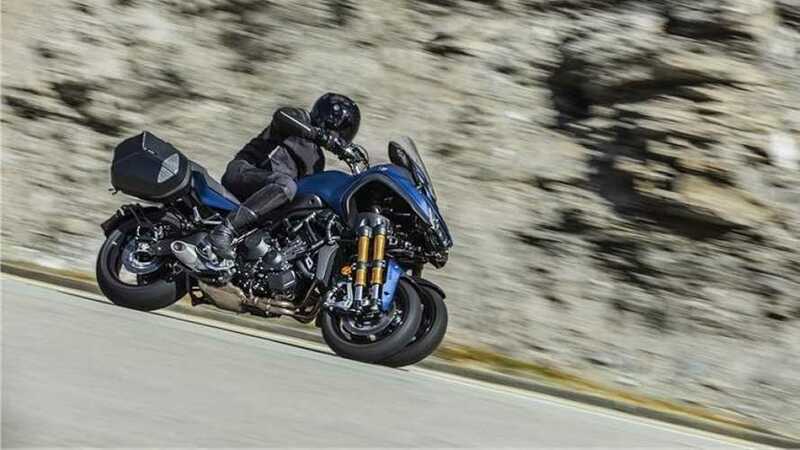 The Yamaha 01Gen trike is unveiled at Intermot . 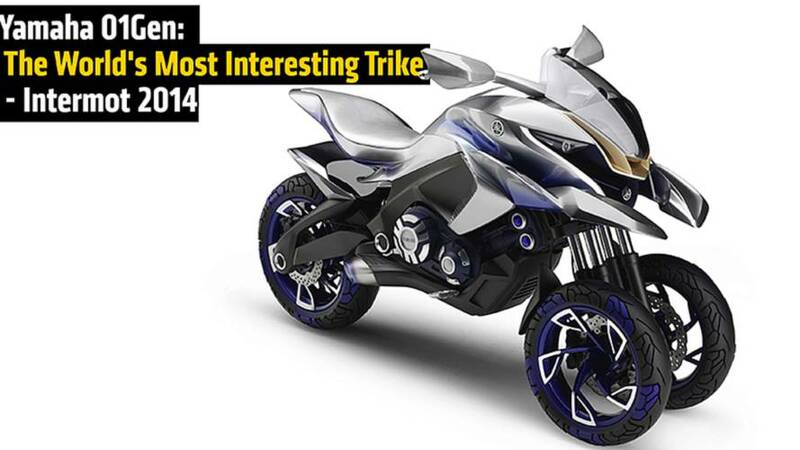 Does it represent the next generation of riding vehicle? 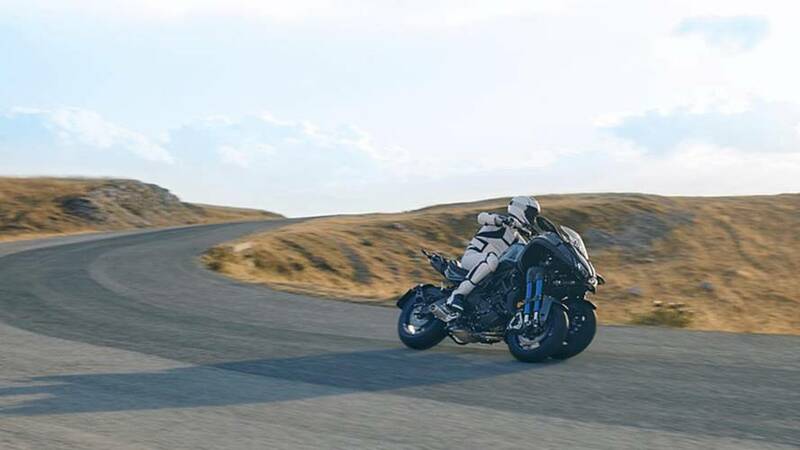 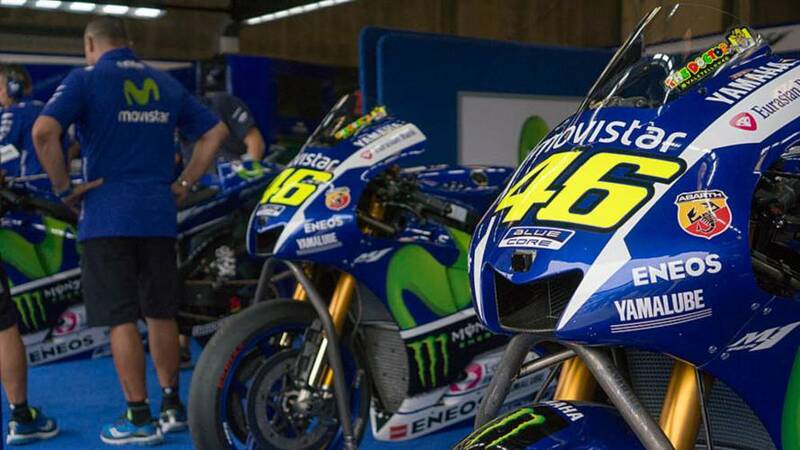 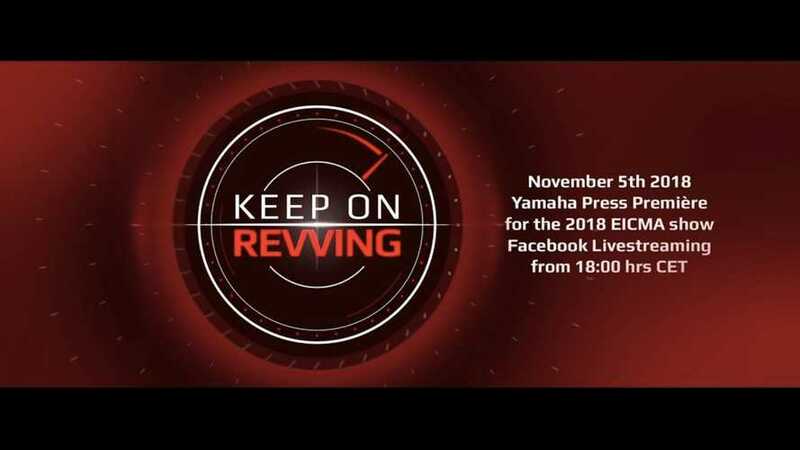 Yamaha releases a teaser of the next 2015 Yamaha R1.